Brown is not the most cheerful color in the spectrum. It is a very serious color which is associated with the earth, dirt, or soil. Autumn is generally brown and it represents a season of dormancy and conservatism. 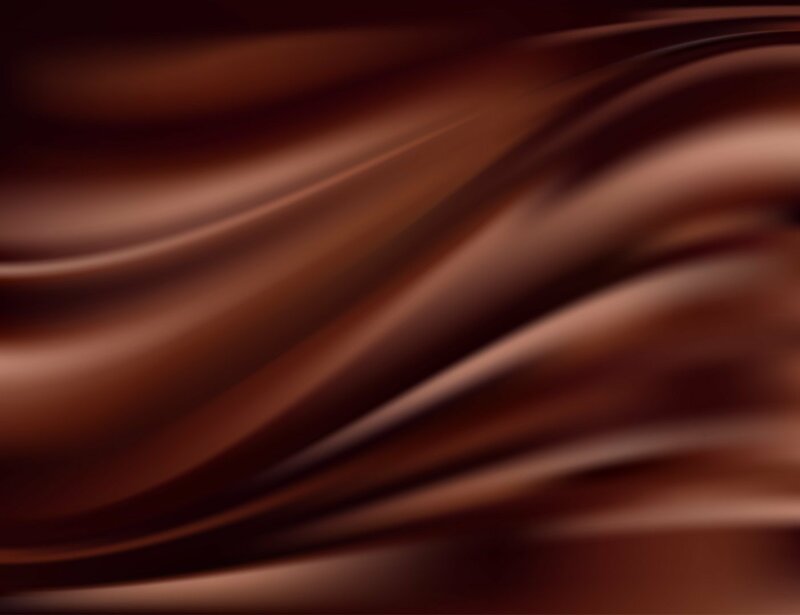 The brown in your dream may be symbolic of physical reality and earthiness.